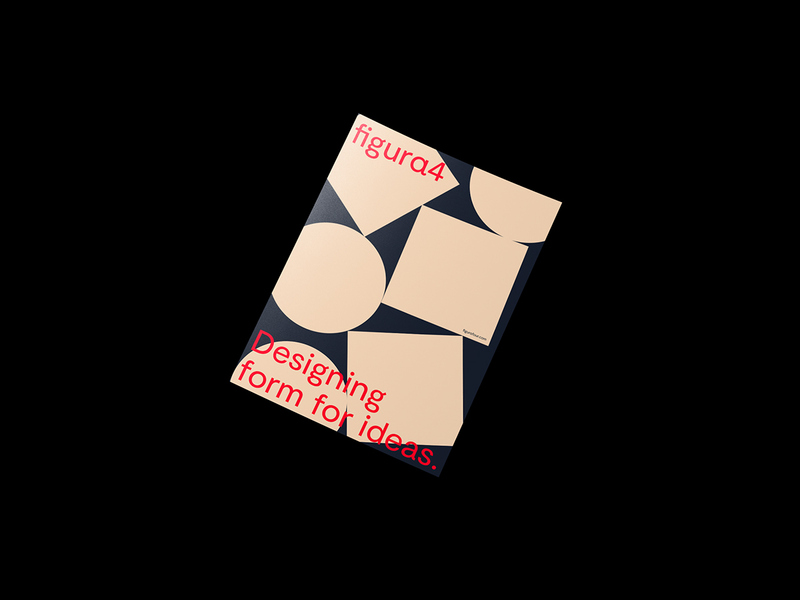 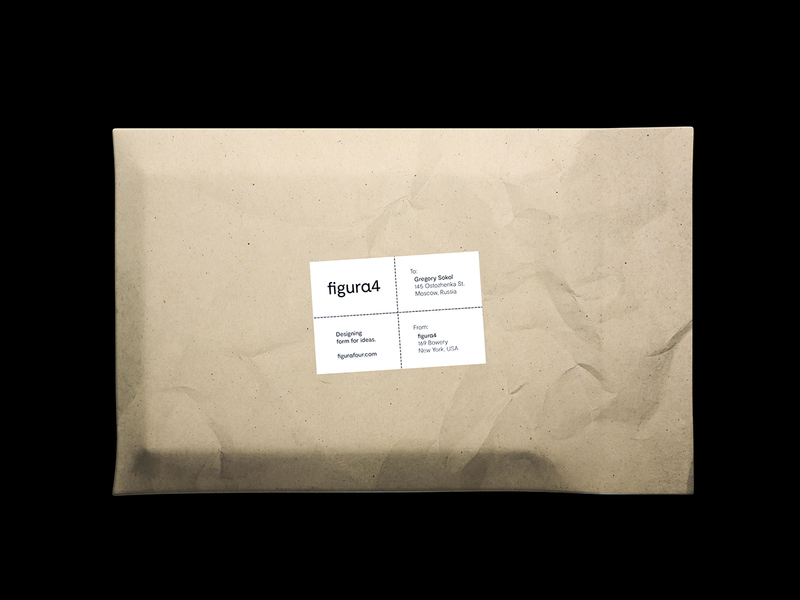 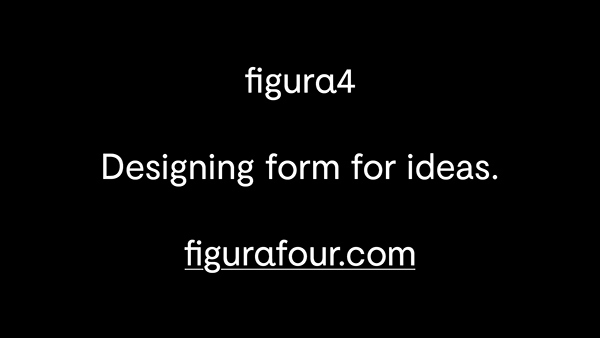 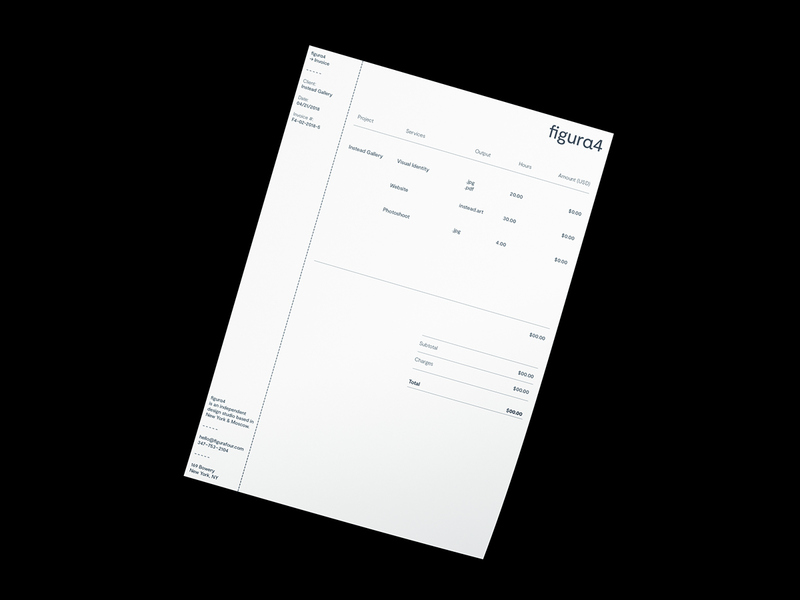 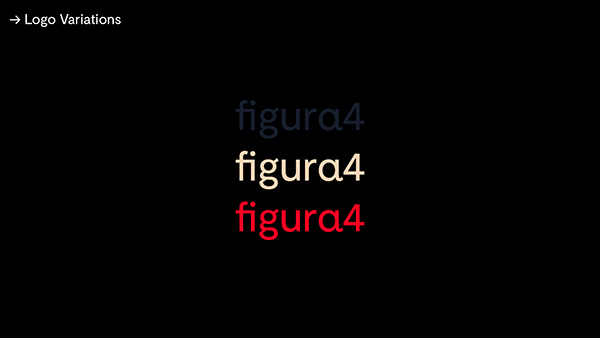 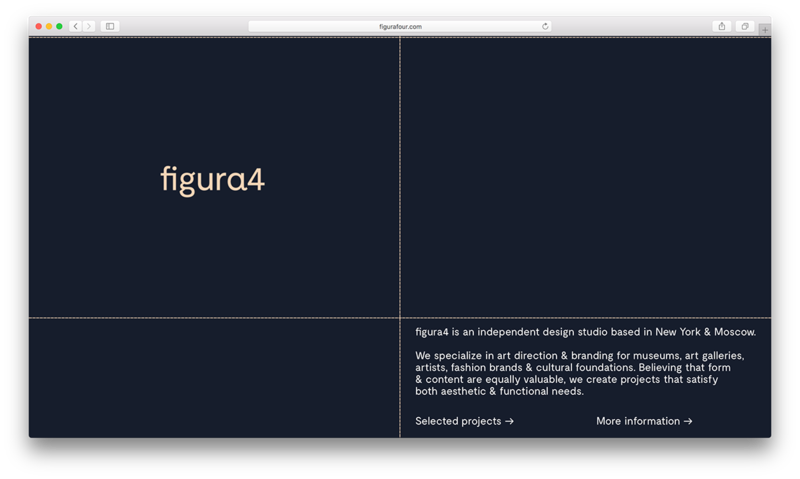 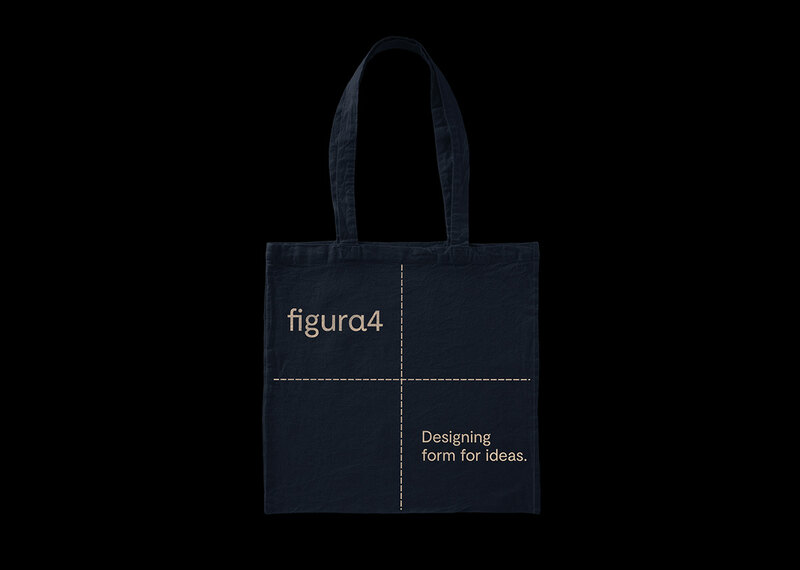 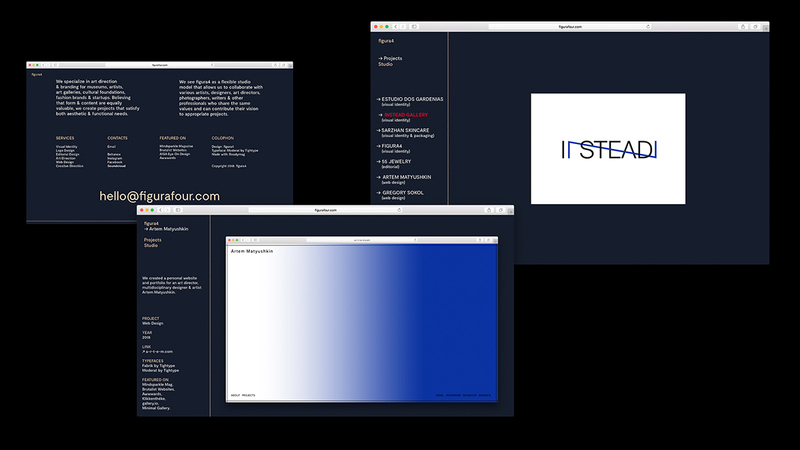 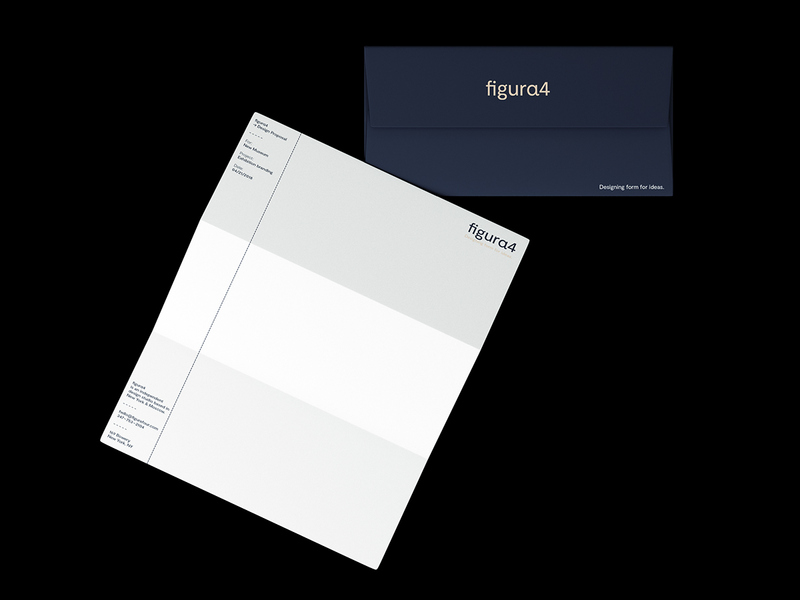 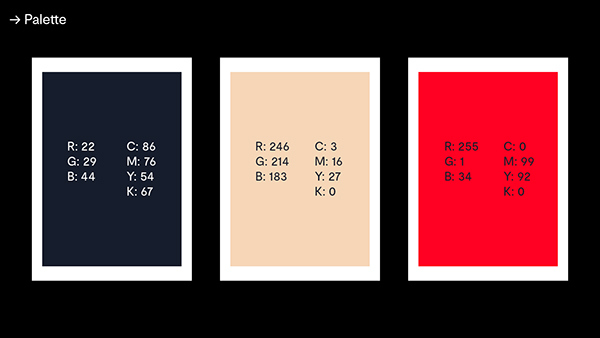 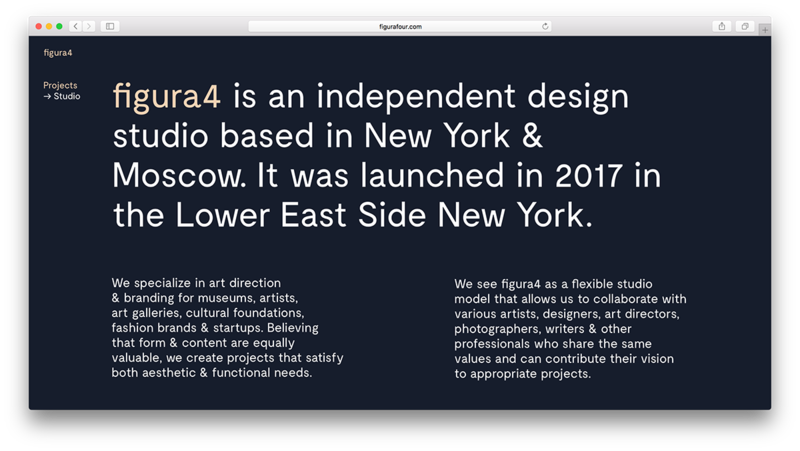 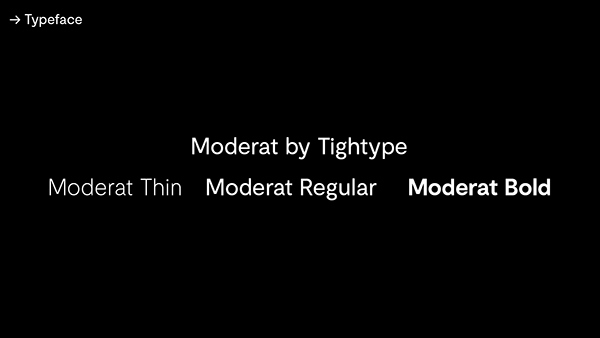 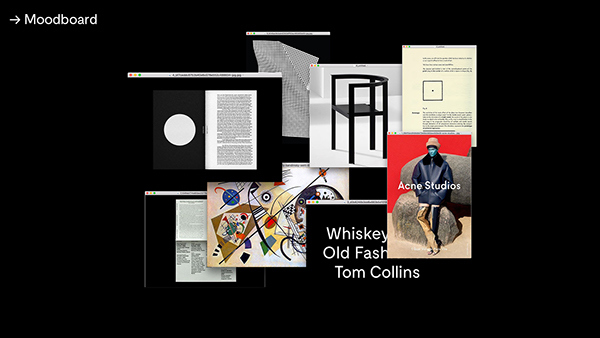 figura4 is an independent design studio based in New York & Moscow. 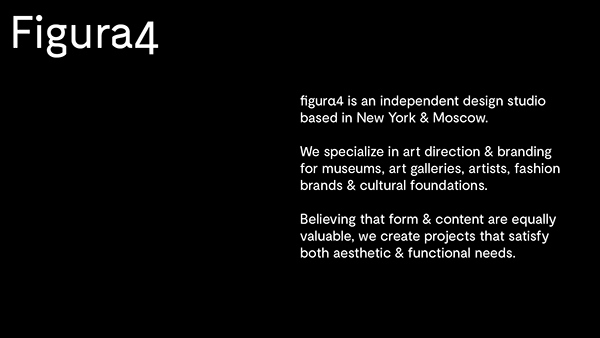 We specialize in art direction & branding for museums, art galleries, artists, fashion brands & cultural foundations. 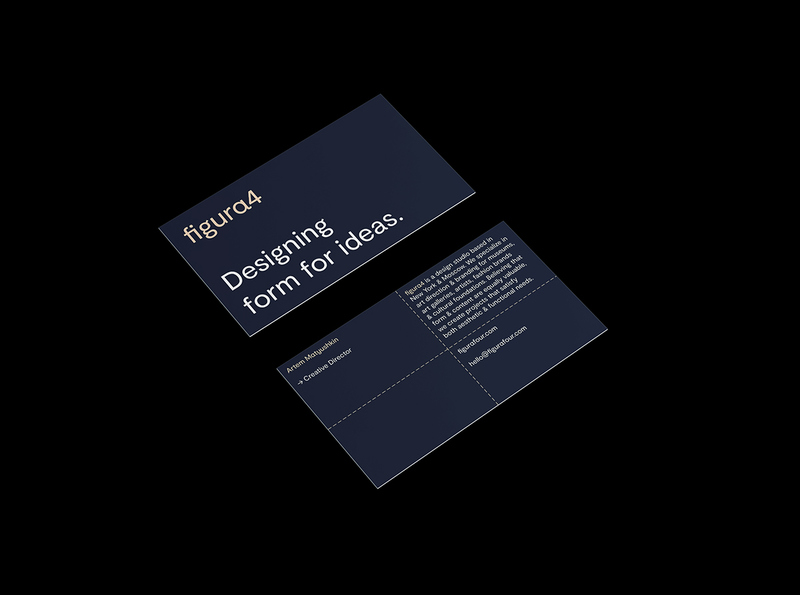 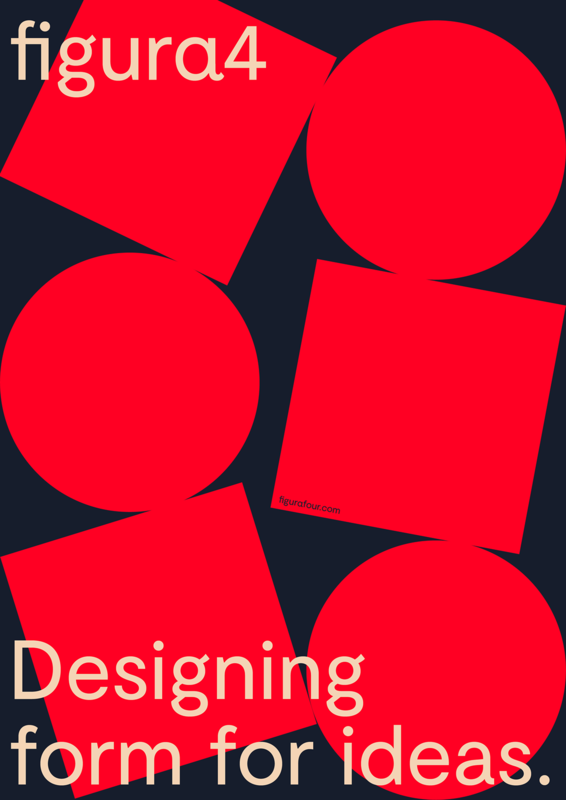 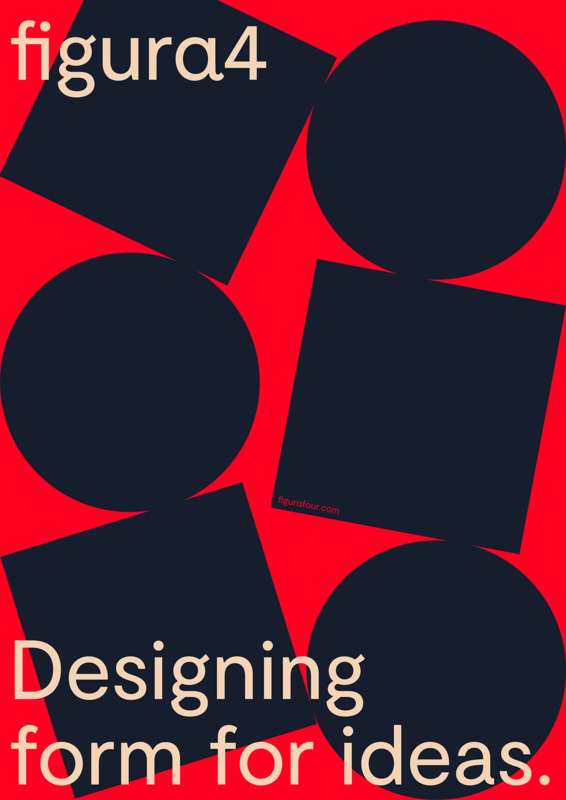 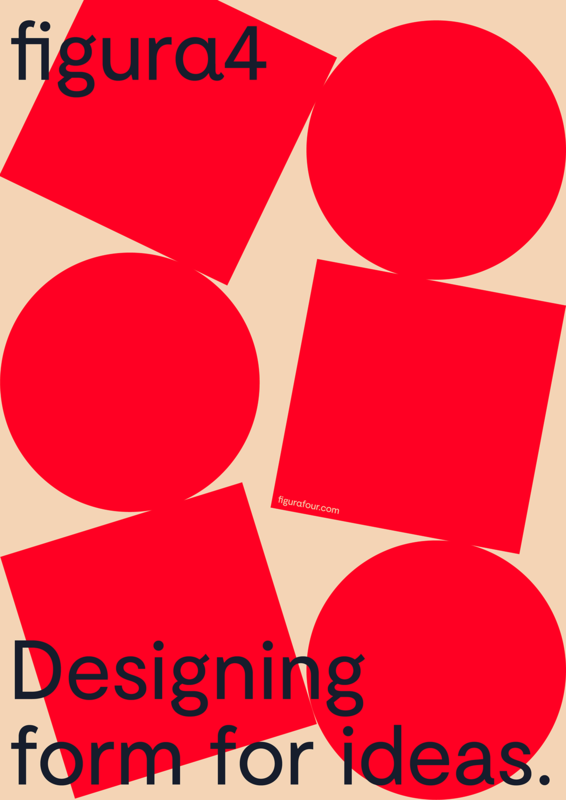 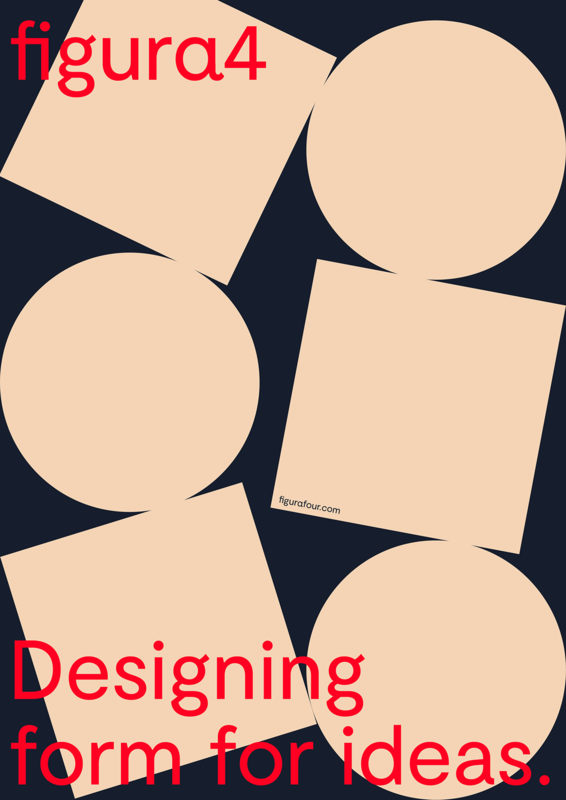 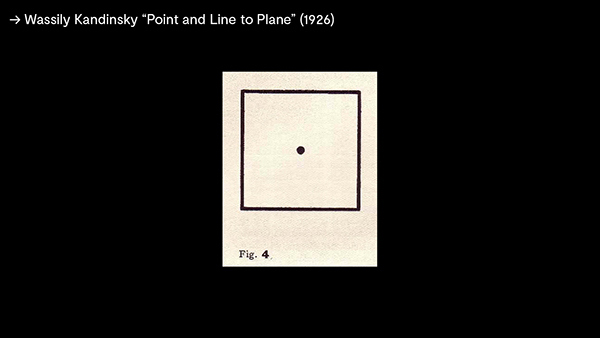 Believing that form & content are equally valuable, we create projects that satisfy both aesthetic & functional needs.